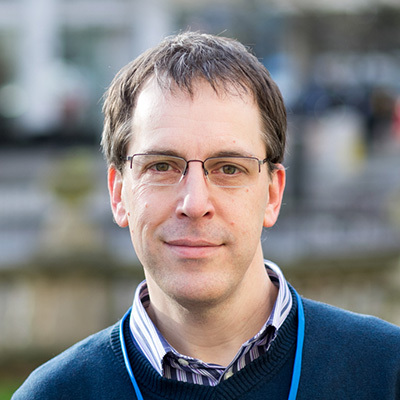 Neil Richards, one of HESA’s data visualisation experts, has had work selected for a prestigious project for the United Nations. His graphic visualisation of the United Nations Development Group’s (UNDG) sustainable development operations was one of six entries chosen from global submissions. It will be featured in the UNDG annual report and website, and Neil was also invited to be one of the contributors to a worldwide webinar ‘Data Visualization: the road to making impact with data’. The five other successful entries were from Hungary and the USA. Neil is a world-renowned expert of Tableau interactive software and a key member of HESA’s Heidi Plus HE business intelligence team. Outside of his HESA role, he is an advocate of the power of innovative graphics for effective communications in all areas of life. The opportunity with the UN came via Neil’s involvement in the ‘Viz for Social Good’ network, a not-for-profit organisation headed by a senior data analyst at Twitter’s headquarters in California, which campaigns to demystify data and encourage decision-makers to use and consult data to drive policy change. “Recognition by the UN for his work, is a high accolade and worthy of his world-class ‘data-vizardry’”.